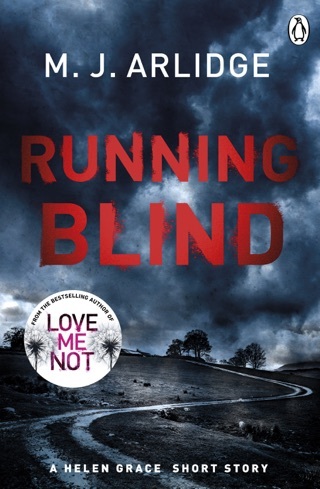 Detective Helen Grace is on the trail of a twisted serial killer in this riveting thriller in the “gripping” (USA Today) international bestselling series. 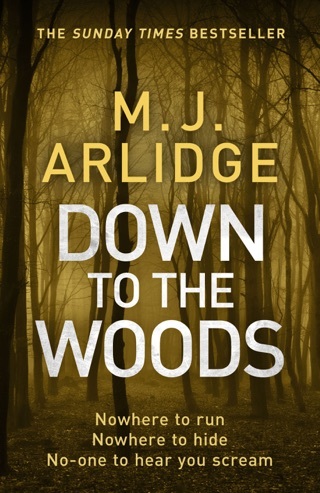 The Doll’s House by M. J. Arlidge is the third book in the D.I. 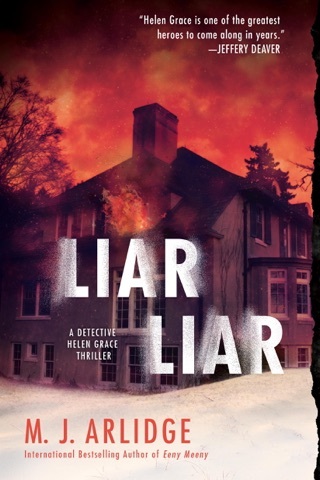 Helen Grace Thrillers series (and you do not want to miss it). A woman wakes up in a dank, cold cellar. The last thing Ruby Sprackling remembers (and it is tough to remember because of the drugs and alcohol) is going to sleep in her own bed. How did she get in this creepy, cold room with a locked door? Her captor was clever, and he does not think anyone will come looking for Ruby. Especially since he keeps their phones and sends out texts/tweets (keeps them alive but away). D.I. Helen Grace is called out to an isolated stretch of beach where a family found a body buried in the sand. Whomever disposed of her body did a very good job (the poor girl has been there for quite a while). The killer made sure not to leave any forensic clues (and the cold, wet sand did not help). Luckily for the police, the victim did have a pacemaker (which means there is a serial number). Helen is on the trail for the killer. Will she be able to find him (or her) in time to save Ruby’s life? Helen is also adjusting to two new staff members. Helen misses her old team and is not sure who she can trust. Are the new people loyal to Helen or to Detective Superintendent Ceri Harwood (her boss)? Harwood wants to get rid of Helen and she is very determined (but she underestimates Helen). Helen will have to work to stay ahead of Harwood while catching a killer. 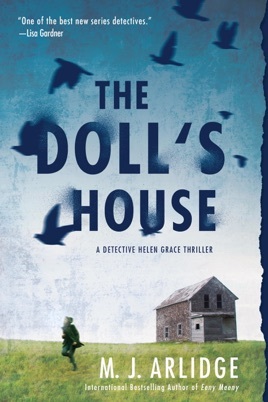 The Doll’s House is a good suspense/thriller book. I enjoyed it, but I did not find it as god as the previous books in the series. It lags it a little in places and there are abrupt transitions (it switches quickly from scene to scene which can be confusing at first). The novel is well-written (as usual) but it just lacking a little something. I think part of it is the change in characters (I liked the original team). The pace of the novel significantly increases in the last 40% of the book (which meant I kept reading until I finished it). There is quite a bit going on in The Doll’s House (more than what I wrote above), and it can be difficult to keep it all straight (it is worth it though). I give The Doll’s House 4 out of 5 stars. I would recommend reading the first two books in the D.I. 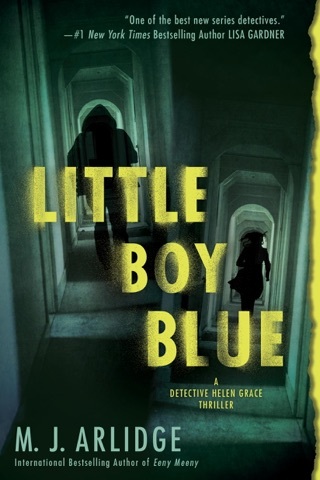 Helen Grace series before diving into The Doll’s House (otherwise you would be very confused). I look forward to reading the next book in the series. I received a complimentary copy of The Doll’s House from NetGalley in exchange for an honest review. 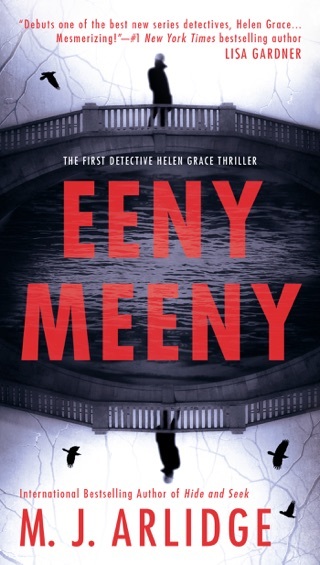 Another exciting and engrossing adventure for Detective Inspector Helen Grace. The team is all represented, and many of the problems and conflict from the first story are included. The style of writing includes jumps from one character to another in the same paragraph. 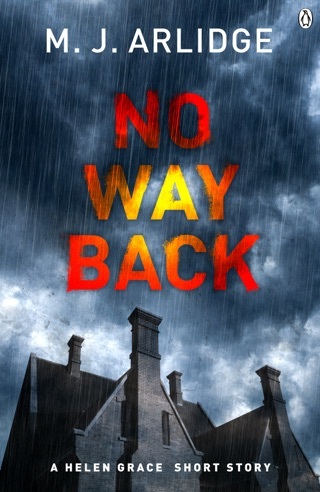 It is a little disconcerting at the beginning, but adds to the suspense as the story progresses. 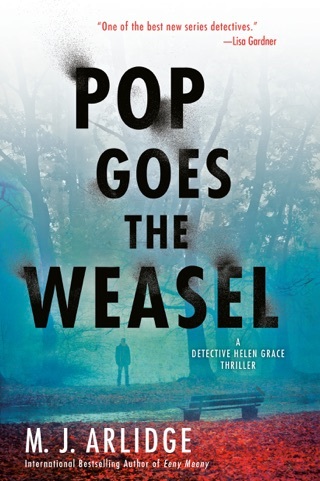 The slow-paced police procedure is set against the accelerating terror of the serial killer to continually raise the level of excitement for the reader. 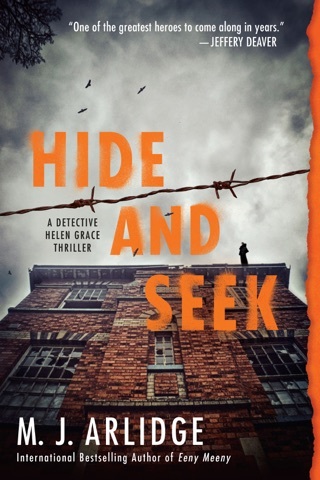 Helen Grace is a sociopath as much as the psychos she pursues. However, she channels her obsessions into her police work. Each of the main characters are unique, but I would hesitate to call them likeable. The suspense builds right up to the ending, and you can't stop reading until you get there.